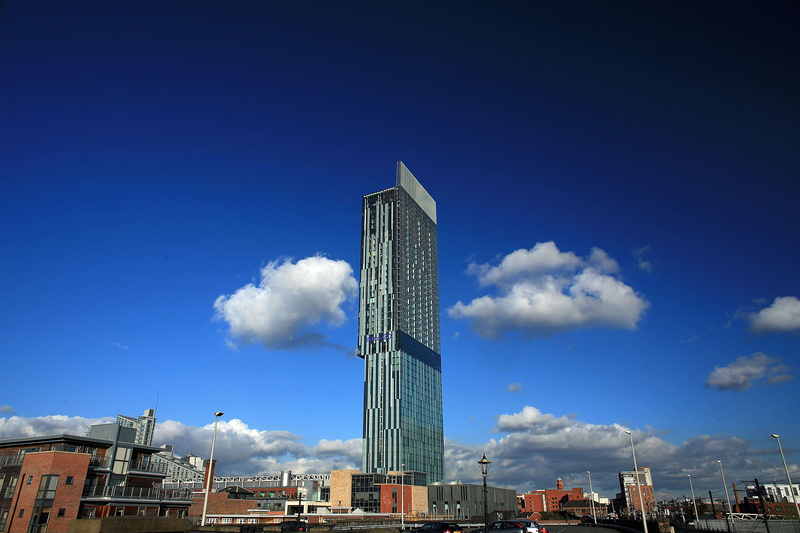 The top-heavy Manchester icon has gradually warmed it’s way into the city’s heart – not that you can miss it – but if you’re still waiting for an invite to check out the Beetham Tower penthouse, then don’t worry as Emile Rafael has teamed up with Nowness to produce a short documentary and give us all a good nosey. …We didn’t want to go anyway. Let’s face it, nobody really expected that much from Batman vs Superman, but thanks to Google Maps you can at least poke around Wayne Manor. 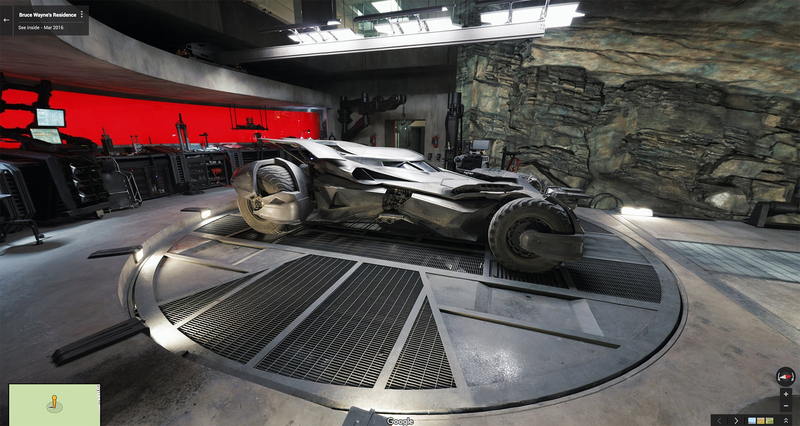 There’s plenty of attention to detail gone into making it feel as ‘real’ as possible as well, with individual paper clips on the desk upstairs and a Batmobile that looks like it could do with a good wash. So we might have pre-empted spring a little bit the other week (it was sunny and we got excited, sue us) but now Easter’s passed we can’t deny it. 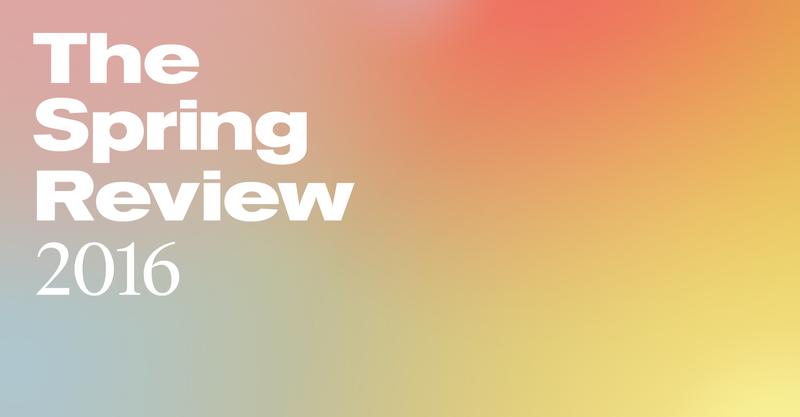 To draw a line under the cold weather and dark nights, one of our favourite art and design sites, It’s Nice That, has published it’s spring review with the top 25 articles of 2016 so far.